The kitchen serves as a gathering place for family and friends, and the heartbeat of the home. This is why an ergonomically-designed kitchen space not only adds value to the home but to the quality of life within it. 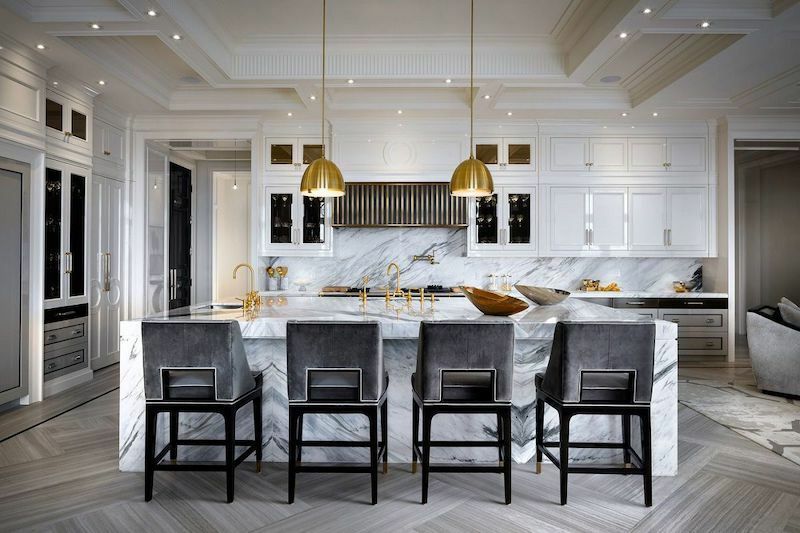 We can offer great insight of quality materials and layouts with open floor plans, kitchen islands, marble, granite, porcelain, oak, maple or bamboo flooring. Organized and efficient cabinetry with quality hinges and handles. 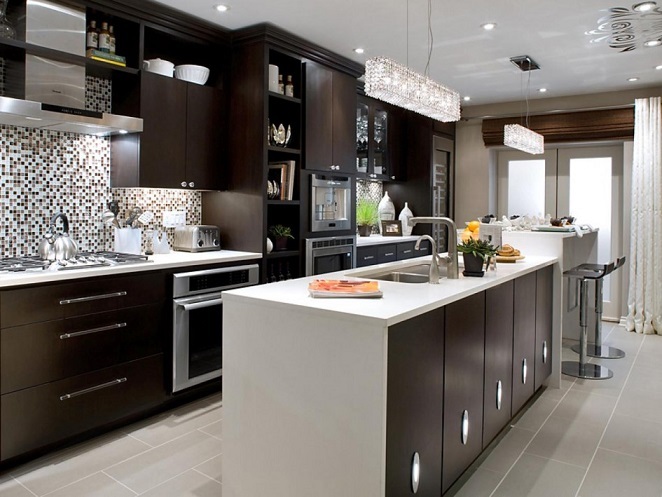 Call us today and lets discuss your complete kitchen makeover. Claim Your Free Kitchen Design Consultation now!